Analysing election results is always a risky affair. The benefit of hindsight invariably renders visible things which were invisible at the time when they mattered the most. Political observers – the media in particular – are often confronted with the extent of their own short-sightedness in this regard. This is invariably a sobering (and often humbling) experience. As always, there are several things even the most perceptive observer fails to see. In this particular election, one of those things was the Labour Party’s ground game. All throughout these last four years, Labour was not only managing the economy well; but also widening a social security net of in-work benefits, free childcare, lesser tax burden and finally an increase in minimum wage that benefited a wide range of people, especially families with children. Since 2016, the attention of the press has been focused almost exclusively on the Panama Papers – a serious political event, which raised strong suspicions about the affairs of Konrad Mizzi and Keith Schembri; and which is now the subject of a magisterial inquiry that could even snowball into a criminal investigation. 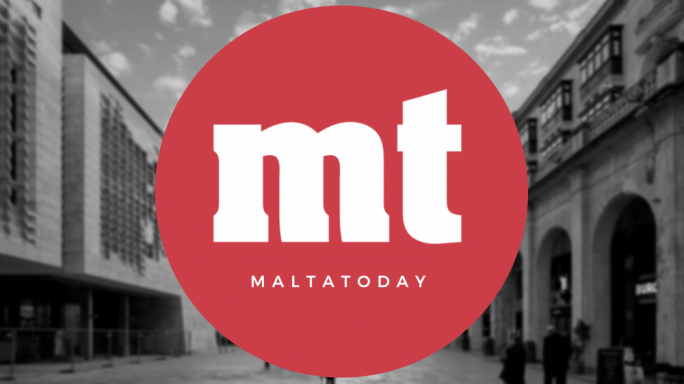 And yet, it would seem the press – as well as a good part of Malta’s professional classes – seemed to be unaware of what has been happening, and changing, in the rest of ‘middle Malta’. To compare the 2013-2017 years with the 2008-2013 years under the Gonzi administration, is also to compare how two different economic styles worked out. Under Gonzi, workers faced job cuts due to the international financial crisis, whose effects were felt (later than in other countries) on manufacturing sectors. Belts were tightened, and oil prices and inefficiencies at Enemalta sent utility prices sky-high. Under Muscat, who enjoyed lower oil prices and a recovering global economy, many of those who endured the brunt of higher prices and lower incomes could now find more money in their pockets – even not paying property tax on their first homes – and send their toddlers to childcare for free. Thousands more found a resolution to their day-to-day gripes by the Labour government’s ‘customer care’ arm, which reaches out to voters to solve outstanding problems. It is clear that those who felt disenfranchised during the economic downturn, but had now started benefiting from Muscat’s economic policies, were less interested in the affairs of Mizzi’s and Schembri’s offshore misadventure than the media and other highly polarised professional bodies such as the Chamber of Advocates. All this was clearly ignored by the press, which was clearly justified in pursuing the scent of corruption evoked by the Panama Papers and the FIAU leaks... but was also missing out on Labour’s ground game with other voters. To simply brush off a 38,000 vote majority as just an example of Maltese ‘amoral familism’ – a term employed by Edward Banfield and later anthropologist Jeremy Boissevain to describe the self-interested, family-centric societies typical of the Mediterranean – would be careless. Even in the societies guided by the virtuous Protestant ethic, perceptions of bad governance do not necessarily move voters to oust governments; self-interest guides the most rational of decisions even in liberal democracies. What also happened over the last four years was that the PN proved unable to re-occupy the political space that defines its own ideological direction; it also lacked a ground strategy to build alliances with voters. 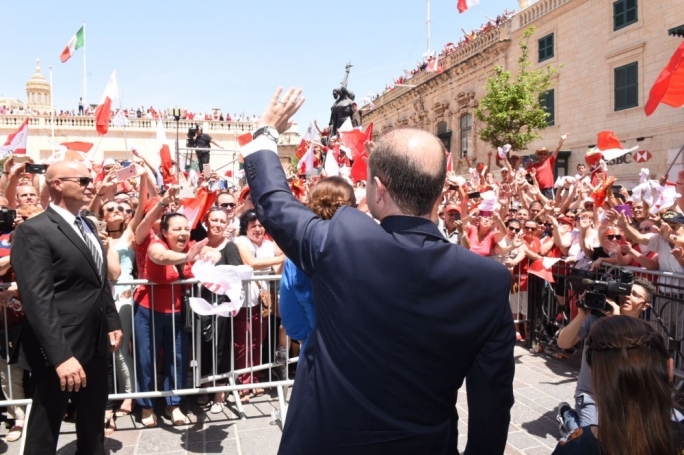 Through the prism of the media, the PN’s agenda was crafted through stories and reports and rumour, to build an anti-Labour narrative that, ultimately, failed to convince anyone. There was an element of denial in all this. The PN seemed to believe the 36,000 majority that voted Labour in 2013 were simply moved by good governance pledges. The reality was that those voters had already been lost back in 2008, and had been slowly retreating since 2004, when – after EU accession – the PN’s ideological space was restricted to simple economic management. So the lesson for the press is simple: it did not read the Maltese people well at all, and perhaps taken up by the pontificating of MEPs, it refused to acknowledge how normal lives were being affected by public policy. Politicians spoke of financial services and gaming as the nation’s cash cows, but these were not sectors inhabited by workers who were aspiring for a better and more decent disposable income. These are realities that can only be ignored at enormous political cost. On a separate note, MaltaToday condemns the dangerous language employed by an editorial in l-Orizzont, which called for the dismissal of those journalists who diligently followed up the Panama Papers stories in other independent media. Under no circumstances is it admissible to seek retribution against journalists for doing their job: least of all when such demands come from a newspaper. Moreover, no election result can in itself nullify the journalistic validity of any story or allegation. To argue that the stories were ‘lies’, simply because they were not believed by a majority in an election, is an absurdity in itself. It can only be a thorough investigative process that can determine the truth or otherwise of those claims. And that is what those journalists were doing in their coverage of the allegations.